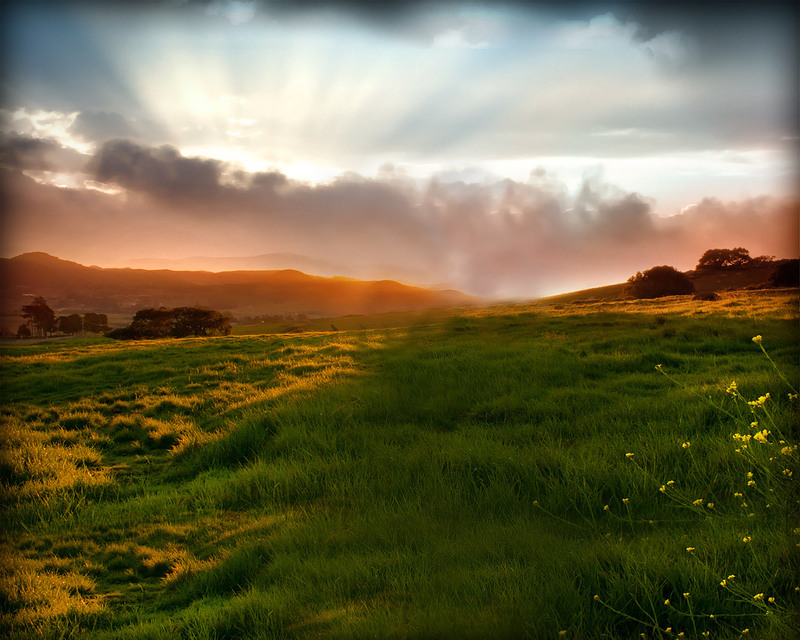 Although riding a car would be more comfortable and cover more ground, exploring on foot is will allow you to truly soak in the culture of the place you’re visiting. Not only does walking give you the chance to mingle with the locals, it also allows you to experience the city up close. 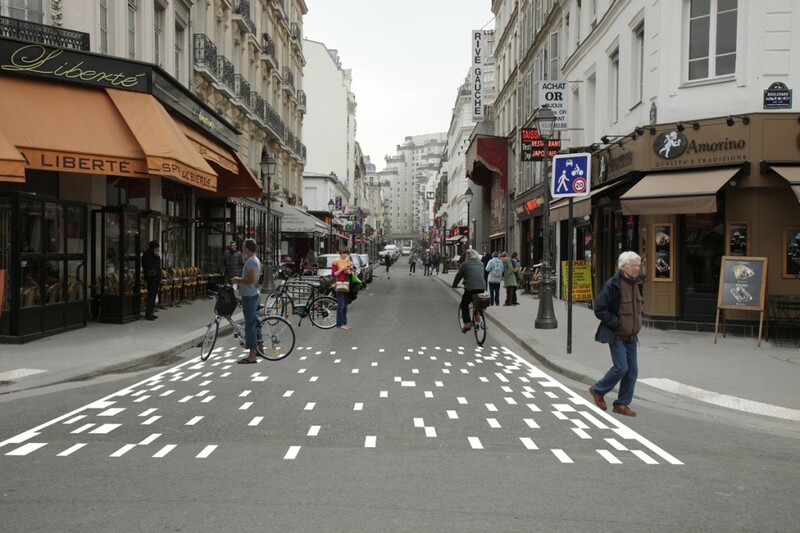 However, walking can become a challenge if your vacation spot is full of uncrossable avenues and tight traffic. 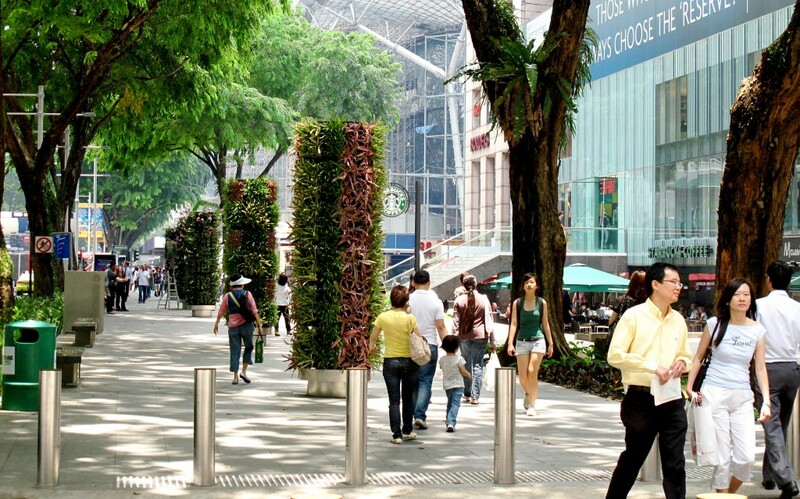 For a better vacation, here are the top cities that offer the best grounds for pedestrians. 1. Florence, Italy. Milan might be the world’s fashion capital and Rome the Eternal City, but Florence is known one of the most pedestrian-friendly cities on Earth. Walking is definitely the most ideal way to soak yourself into the fairy-tale-like and historic Florentine atmosphere. The wide piazzas, narrow cobblestone streets, centuries-old bridges traversing the Arno River, and Renaissance structures all bring the classic Italian city experience to its pedestrian sightseers. 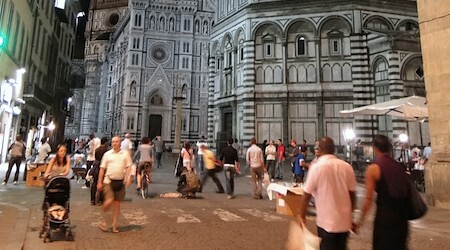 Most of the Florence’s main sights are located in the historic central district. Some of the attractions that you can easily reach by foot include the Piazzale Michelangelo, Uffizi Gallery and the famed Ponte Vecchio. 2. Paris, France. The home of world-renowned attractions like the Eiffel Tower, Arc de Triomphe and Champs-Élysées, Paris is another very walkable city that’s definitely worth visiting. Its cobblestone lanes and streets that are blocked off to motor vehicles allows tourists to see how charming the city’s really is. Paris’ gardens and grand parks is what allures walking enthusiasts, while the famed Paris Metro is what makes it possible to get between the twenty arrondissements even without hopping into a cab. 3. Barcelona, Spain. Compared to those in the U.S., metropolitan cities in Europe are considerably friendlier to pedestrians. One great example of this is Spain’s capital city, Barcelona. Featuring restaurants, shops and various street attractions, Barcelona is an exceptionally exciting city to walk around in, particularly its central street La Rambla. You can also take a good stroll in Plaça de Catalunya, the city’s central square, and the famous Gothic Quarter. 4. Melbourne, Australia. Known as Australia’s second city, Melbourne is a more laidback and culturally rich place boasting of its network of trains, trams and buses. Biking and walking paths that crisscross the city is what makes travelling on foot a lot easier. Pedestrians and bicyclists can even cross the Yarra River by going over the Webb Bridge. 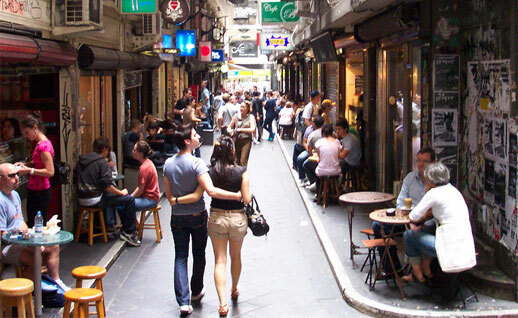 The city’s flat terrain and pedestrian-friendly streets certainly add appeal to this metropolis Down Under. Touring on foot is undoubtedly the best way to experience a city up close. Not only does it allow you to get in touch with the locals, it also gives you the chance to enjoy the urban atmosphere in a more direct way. So save yourself from the stress of calling out cabs, and take a good stroll in your vacation spot. There are many reasons to love Singapore –you’ll never regret coming to this small island city-state. Upon arriving at Singapore, you’ll see that even its Changi airport is complete with specialty stores, souvenir shops, and recreational areas –just like a huge mall, and it’s also equipped with a slide. After having fun at the airport, one cannot miss the opportunity to view Singapore on Marina Bay Sands where you’ll get the chance to gaze upon a highly developed urban scenery, especially at night with some fireworks. There are a lot of attractions in Singapore just waiting for anyone who wants to have fun and some amazing memories to be treasured and shared –start from having a good rest and being familiar with the means of transportation and your target destination, this will enable you to keep energized and also to save some money. If you’re wondering what’s the best spots and attractions in Singapore, it’s always recommended that you should enjoy all of them. Start by stopping along the Orchard Road, it’s where most of Malls, Shops, and Restaurants are located –just make sure to have a quick taste of their exquisite Chili Crab and time to fill some souvenir bags. Nights are also buzzing with activities –bars, café, and clubs are open to stage any of your dance moves and chill your taste buds with the finest drinks. 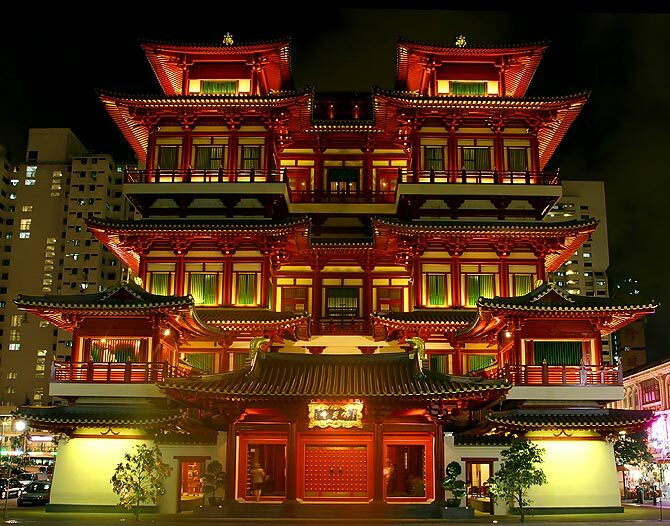 Much more, there are great places that might interest your curious mind, like the Buddha Tooth Relic Temple at Chinatown, Singapore Night Safari, and the Singapore Art Museum. One can avail of many impressive tour package deals that include accommodation and buffet meals –there are plenty of exciting things in Singapore to go around. One can always share a magical experience in Singapore with someone special –an anniversary trip or just something to mark any special day. 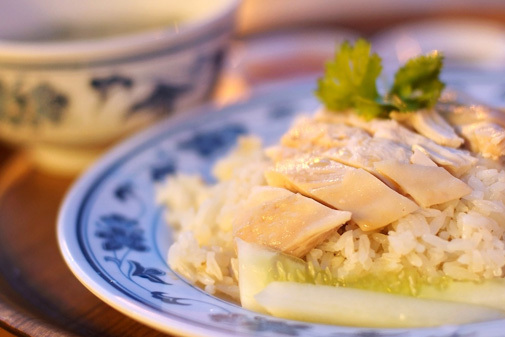 In Singapore, any day can be made special –a quick stroll in little India and find a good carpet to part with or merely having a fine meal in Singapore’s Hawker Centre with the renowned Tian Tian Hiananese Chicken Rice.